I go to sleep reading, and wake up wanting more. I'm reveling in a buzz of really good poetry. Mind if I share my latest favorites? In her debut collection, Stephenson writes in direct language that ushers you in. Like origami, these seemingly simple poems are taut, smart and beautifully complex. In poem after poem she masters the killer last line. (She also keeps The Storialist, a blog in which she writes a fresh poem daily). to call to what you love, to see it returning. a pile of memories catalogued like stars. to fit within the hand and consume. my throat and every word. 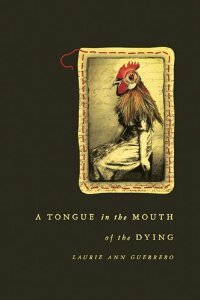 Vivid and visceral, this first book of poems by Laurie Ann Guerrero is consuming. From turnips to cow tongue to a playful ode to el cabrito (goat), Guerrero's work is both hungry and tender, carrying taste and memory, culture and loss. In choosing these poems for publication, Francisco X. Alarcon hails Guerrero's work as "the poetry of saints and sinners . . . rooted in the best Latin American, Chicano/a, and contemporary American poets." Mala Mujer. She birthed nine children. as snow and the hands that feed her are not her own. queen of a tongue no one understands. 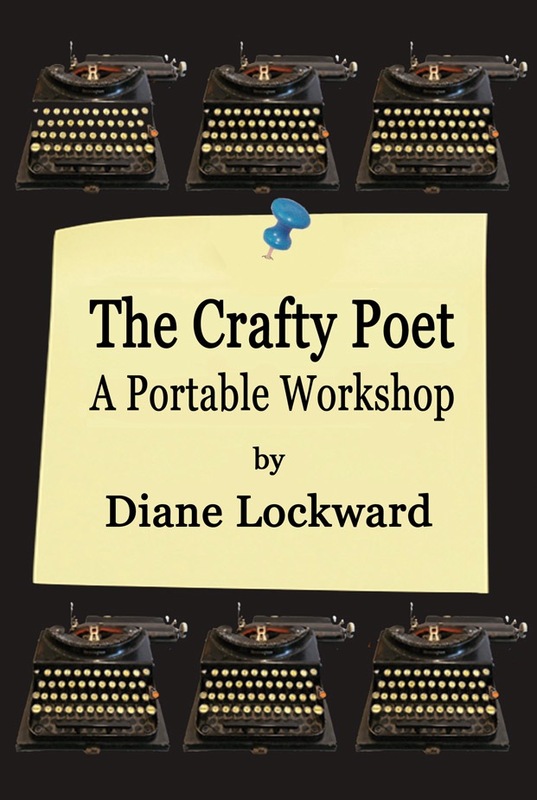 Do we really need another how-to-write poetry book? Yes, if it's this rare find. Packed with prompts, this book rises above others with sample poems, insightful interviews, and beyond-the-basics advice. Here's how I know this book works: I've marked every other page with a sticky note, have written notes in the margins (something I haven't done since college), and I'm writing a flurry of fresh poems. Your turn: What are you reading? Have you read these? What books have you abuzz?